Research - Awareness Technologies, Inc.
A National Institutes of Health funded project for a mindful eating intervention with overweight adolescents through the Oregon Research Institute. A Department of Defense funded study on mind-body skills groups for posttraumatic stress with Veterans through the Southeast Louisiana Veterans Healthcare System and The Center for Mind-Body Medicine. Three studies on the effects of mind-body skills groups on PTSD in children, adolescents and adults in Gaza. Two studies on the effects of mind-body skills groups on PTSD in adolescents in Kosovo. Reale J, Staples JK, Knoefel J, Herman C. Improving memory, attention, and executive function in older adults with yoga therapy. International Journal of Yoga Therapy. 2013; 23(1): 46. 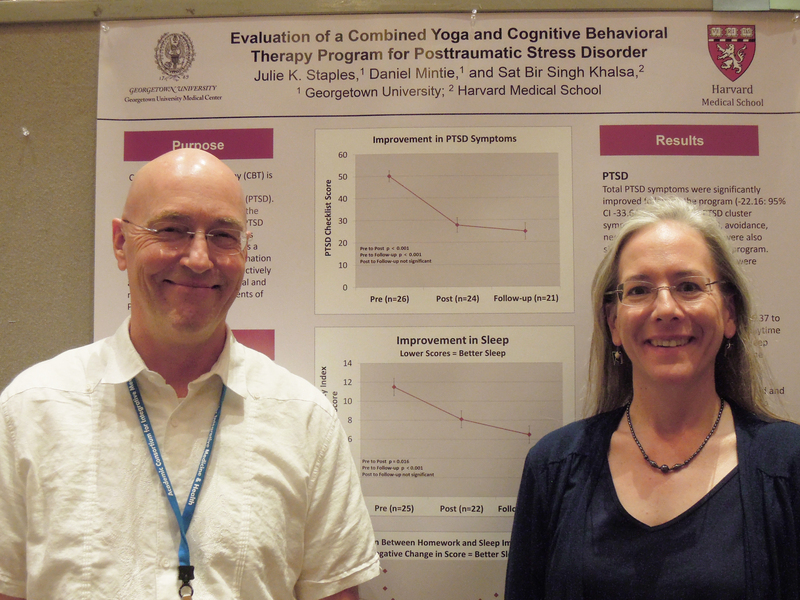 (Symposium on Yoga Research, June 11-13, 2013 Boston, MA).